Heart is a highly underrated piece of meat that I would guess most people leave behind. 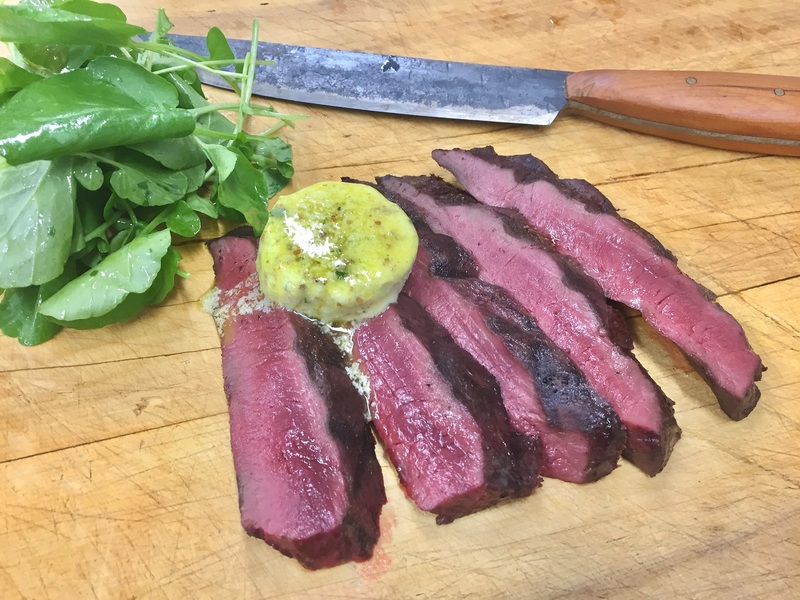 It is unlike any other offal and less like liver or kidney and much more like a fine textured steak. If we’re going to respect and make the most of our kills we should try and take as much as we can and if you have the chance I recommend bringing home the heart and giving it a try next time. 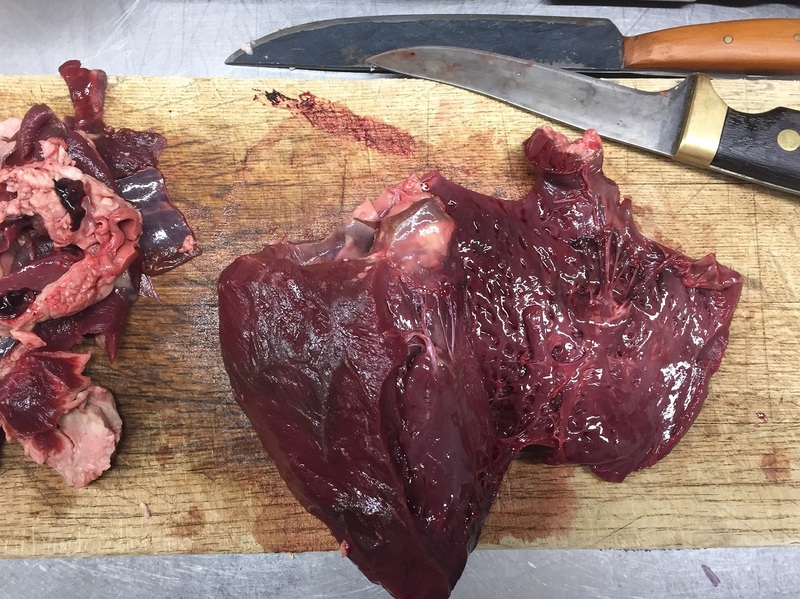 This recipe uses one Venison heart (see How to: Venison Heart butchery) and serves 2 as a main or 4 as a starter. Roughly chop your garlic, capers, gherkin and tarragon. Combine all your ingredients into a food processor and mix until everything is well combined, you want the ingredients to be well incorporated and the last thing you want is to bite down on a massive chunk of raw garlic. You will want to serve the butter at room temperature so it is nice and soft but can keep in the fridge or the freezer for a few weeks. If you want to get a bit flash, when the butter is soft you can roll it up in glad wrap and set it in the fridge and once cold you can cut into nice round slices. Place the trimmed up heart on a plate. Drizzle it with a little cooking oil and season on both sides with salt and pepper. Grill on the BBQ over a high heat the same as you would a steak. It will need about 3 minutes on each side depending on the thickness of your heart for medium rare. Heart, as it is a very lean mean is best served medium rare and no more than medium otherwise it will start to dry out. Once it is cooked rest it somewhere warm for at least 4 minutes so that the juices can set. Cut the grilled heart into slices and serve with the caper butter and some watercress tossed in salad dressing or a little olive oil and lemon juice if preferred. Place a wet towel under a chopping board so it won’t move around on you and grab a very sharp fine knife. Pat the heart dry with a towel and place on your board. Remove all the fat and membrane from the outside of the heart making sure you cut away as little meat as possible. There are two sides to the heart each with two openings. Place your knife inside the opening and cut through both sides so you end up with the smaller side taken off. 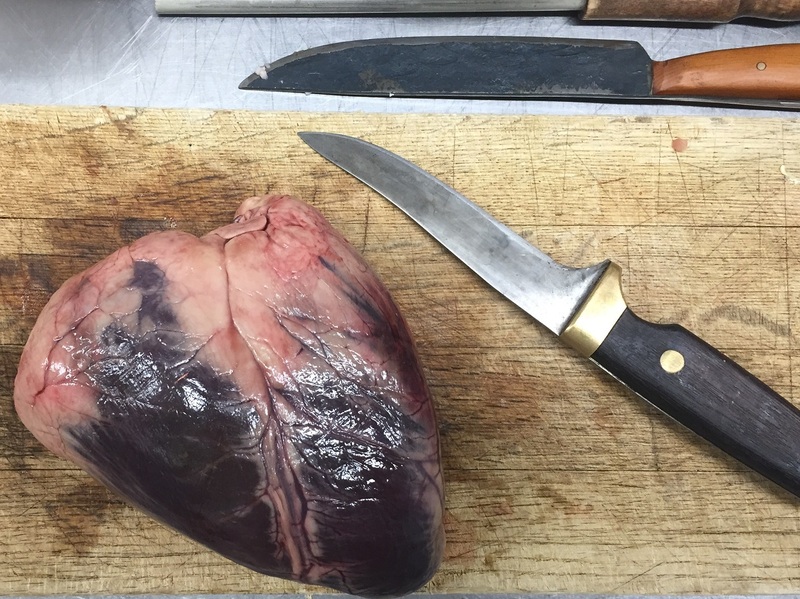 Using your knife remove the membrane and any sinew from the inside of the heart. Trim up the heart and cut the larger of the two pieces in half if desired. This dish is a take on Beef Olives, which many of us would have had as kids. Don’t ask me why they’re called olives as they contain no actual olives. For this recipe I have used leg meat but any cut can be used here really as it going to be slow cooked. I would recommend saving your back steaks for a different recipe but if you do use a prime cut then you won’t have to cook it for as long in order for it to be tender. Whisk up your egg until the white and yolk and mixed together well. Finely dice or mince the bacon. Combine all the ingredients together in a bowl and set to one side. Trim up your Tahr removing any sinew and silver skin. Cut into large slices about 1-2cm thick and using a heavy blunt instrument gently bash out to about 1/2cm thick as if you were making Schnitzel. Lay out your Thar on your chopping board and then using your hands shape the stuffing into sausage shapes big enough to fill each piece of Thar. To make the olives place the stuffing at one end of the meat and then roll up the meat around the stuffing and secure with a toothpick. Dust each roll in flour and set to one side while you get your sauce ready. Slice up your mushrooms, slice the onions and finely dice or crush the garlic. Heat a fry pan over a moderate to high heat with 1tsp of cooking oil. When hot fry your Tahr giving it a nice browning on each side and then transferring to a casserole dish. Add a knob of butter to the pan and fry the mushrooms, onions and garlic until nicely browned then add to the casserole dish with the Tahr. Place the pan back on the heat and add about ¼ of the stock to the pan and using a wooden spoon scrape all the brown bits off the bottom of the pan as this will give you some good flavour. Add the hot stock from the pan along with the remaining stock to the casserole dish. Cover with a lid of tin foil and cook at 160C for about 1hour 45minutes of until the meat is tender. If the sauce is not thick enough you can always drain it off and thicken it with cornflour if needed. Season to taste then pour over the olives and serve with some buttery mashed potatoes. Combine all the ingredients except the eggs. Boil the eggs for 6 minutes then run under cold water until cold and peel. Get about a quarter of the venison mix in your hand, flatten out and bring round the egg to encase it. Combine all the ingredients except the oil in a food processor or blender and blend well for 1-2 minutes. With the blender running on high, slowly drizzle in the oil to emulsify and create the aioli. If your aioli is too thick you can add warm water at the end to thin it down if necessary. 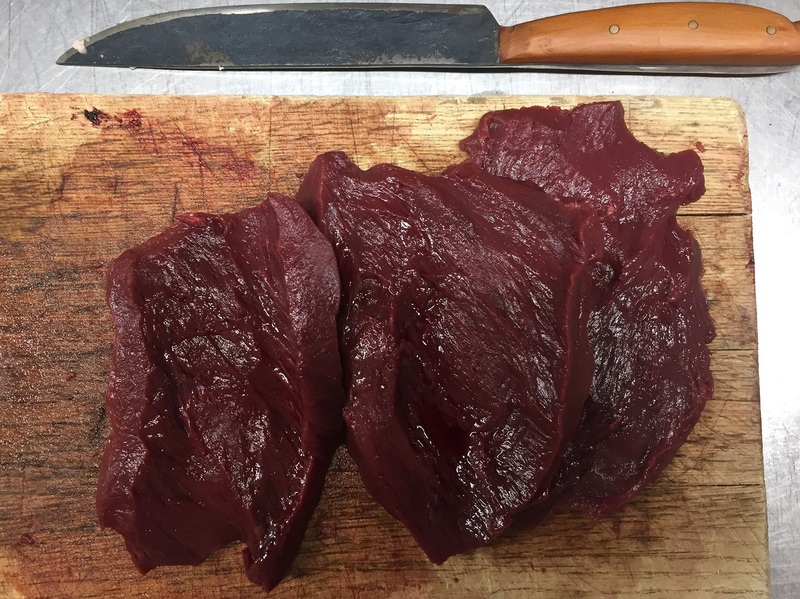 One of the best things about New Zealand, and something that we probably take for granted, is our free and easy access to wild game and fresh seafood. If you’re into your hunting and fishing and like to go for a dip in the ocean, or know a mate who does then here’s a classic recipe to cook at home or chuck on the flat top of the BBQ. A few years ago I was lucky enough to be doing a stint as a chef in the Queen Charlotte Sounds and have access to paua fresh as you can get. We would slice thinly and fry it quickly in butter with a squeeze of lemon and they were amazing. If you’re using great, fresh ingredients often the more simple recipes are the best. Paua can be pretty tough and everyone has their own theory on how to tenderise them. 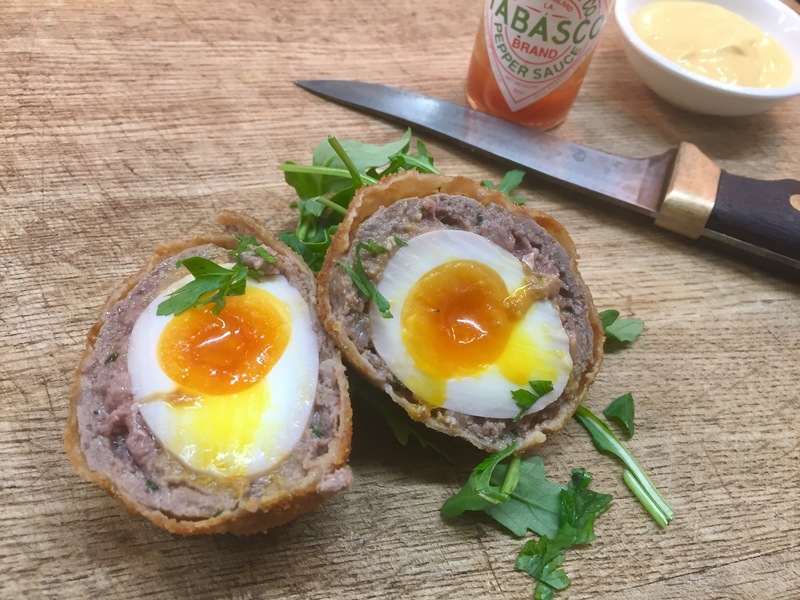 The general rule of thumb is once they’ve been removed from the shell, gutted and the teeth removed you need to slice them thinly and fry them quick and fast, slowly braise them or mince them which is the method I am using for this recipe. 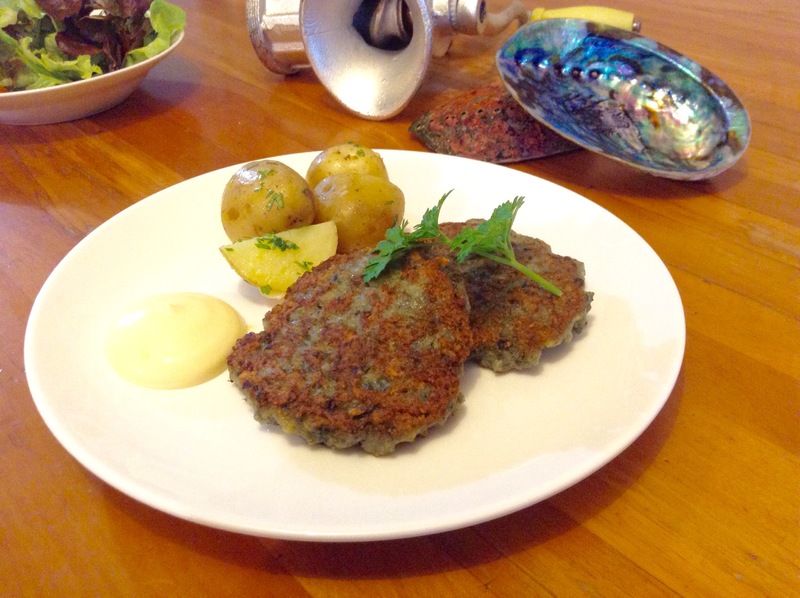 These fritters are great thrown between two slices of fresh white toast bread with some aioli or you can serve them with some buttered new potatoes and a salad for a full meal. As always, it’s up to us to be responsible and ensure the future prosperity of our resources so make sure you stick to your bag limits and know your minimum sizes so we’ll all be able to enjoy nature’s bounty for years to come. Finely dice the onion and crush the garlic. Place the onion and garlic in a large bowl with the minced paua, a whisked egg, chopped parsley and the salt. Combine well. Mix together the flour and baking powder then add to the paua mix. Lightly fold in the flour and don’t mix too much, too much mixing will make the mix tough and rubbery. Add the milk, using a little less or a little more if needed to get a stiff batter. 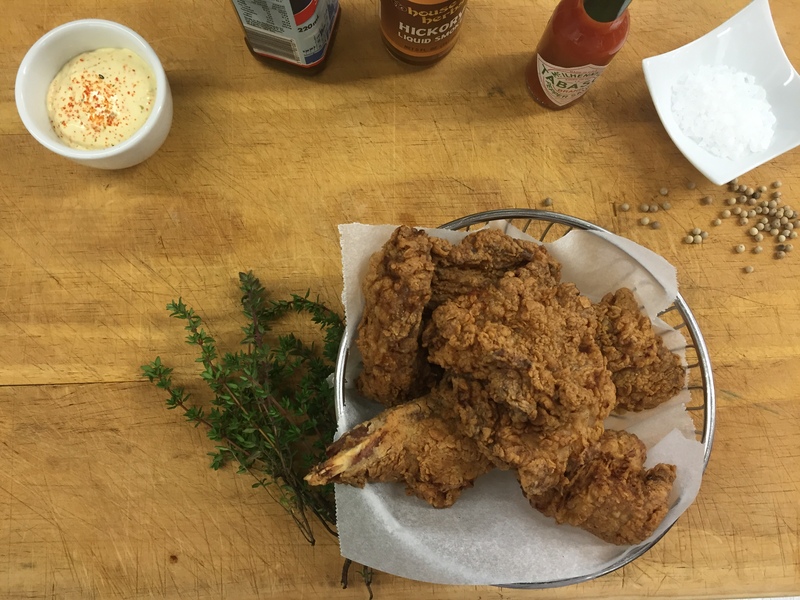 When it comes to using high quality ingredients I like to keep it simple. 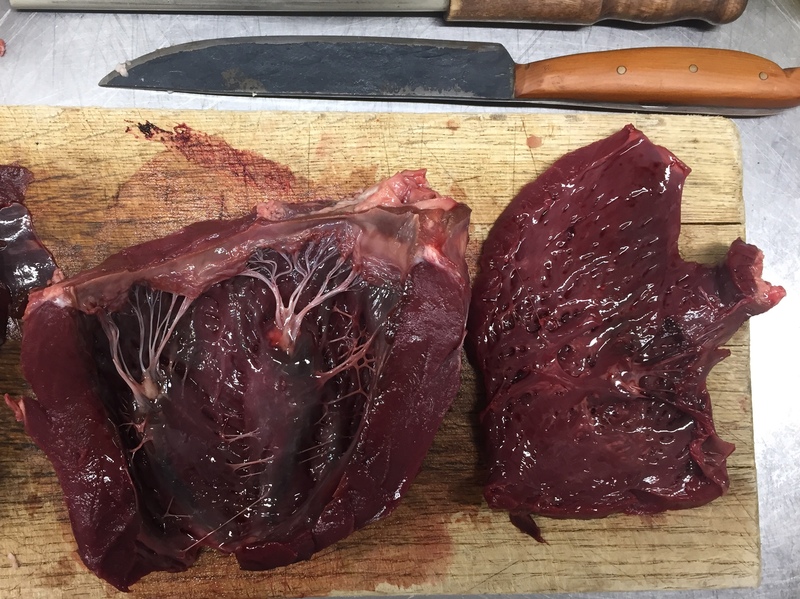 There’s no need to add a whole bunch of ingredients and flavours to something that is already so good and wild venison you’ve harvested yourself is about as good as it can get. Combine all ingredients well, mould into burger shapes 1-2cm thick and keep in the fridge until you’re ready to cook them. Place the whole beetroot in a pot of salted water and simmer until the beetroot is very tender. Drain then rub the skins off and slice. Combine the vinegar, sugar and water and bring to the boil then take off the heat. Add the beetroot to the vinegar mix and allow to cool before storing in the fridge. Will last at least 4 weeks.Is best made well ahead of time and left to marinate. After you’ve made your pickle and got your burgers ready, the first thing you’ll want to do is get your lettuce washed and either shredded or pulled apart and your tomatoes sliced up. This is a great recipe to throw on the BBQ if you get some good weather, so get your hot plate warmed up, crack a cold beer and get ready to make some burgers. Grease your hotplate (or fry pan if using the stove) with a little oil and making sure it’s nice and hot throw your venison on. Give it about 2-3 minutes on each side to ensure it is nicely browned but make sure you cook it so it’s still pink in the middle. Warm your buns, fry your eggs then put the whole thing together. 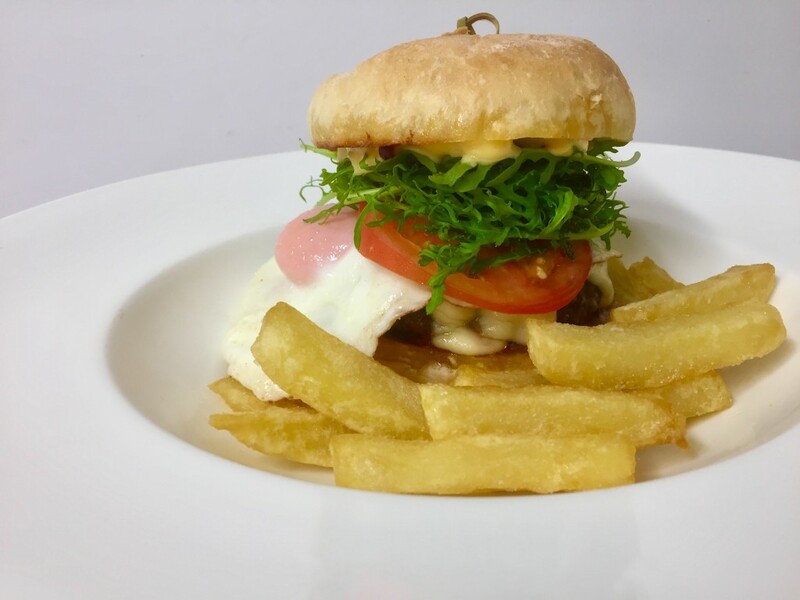 Spread some tomato relish on the bottom bun and mayo on the top, place your lettuce and tomato on the bottom bun, then your venison, beetroot relish and then finally your fried egg and put the lid on. 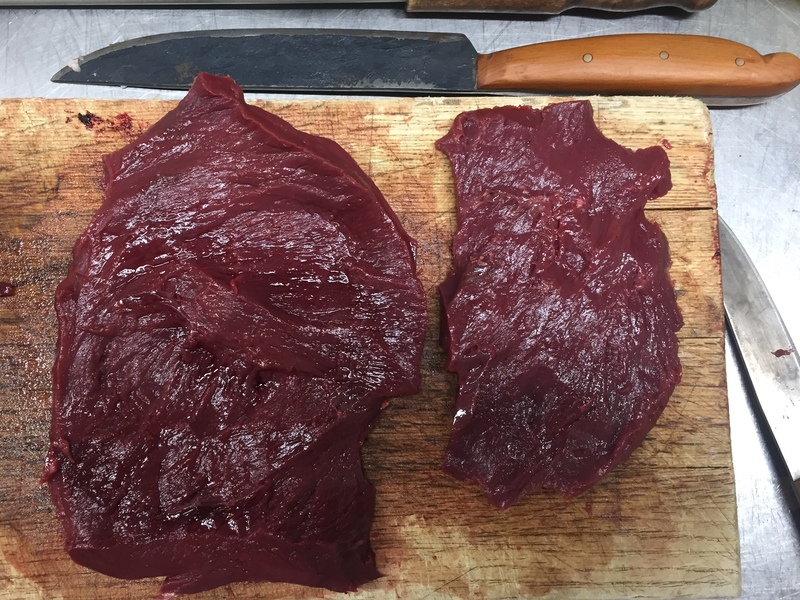 When trimming up and portioning my venison I always end up with offcuts and trimmings that you can struggle finding a use for. If you’ve made the kill and gone to the effort of carrying as much of the meat out as you can it seems a shame to waste any of it, and this is where a mincer comes in handy. If only doing limited quantities you can purchase a small hand mincer for a minimal investment and it will pay for itself in no time. Hang on to all your venison trimmings to put through the mincer and you can use them to make this easy BBQ recipe. Make sure to soak bamboo skewers in water so they don’t burn when putting them on the grill. Ground spices can be used in place of the whole spices if you don’t want to grind them yourself, however you will always get better flavour grinding your spices fresh. Finely slice the mint leaves and mix together with the yoghurt with a squeeze of lemon and a pinch of salt to taste. Keep in the fridge until ready to serve. Lightly toast off the whole spices and grind together in a spice grinder or pestle and mortar. Place all the ingredients in a bowl and mix together until well combined. Wrap some of the venison mix around your choice of bamboo skewers and place them on the grill plate of the BBQ for about 3 minutes a side until just cooked through. Alternatively you can fry them in a pan over a moderate heat with a little oil to stop them from sticking. 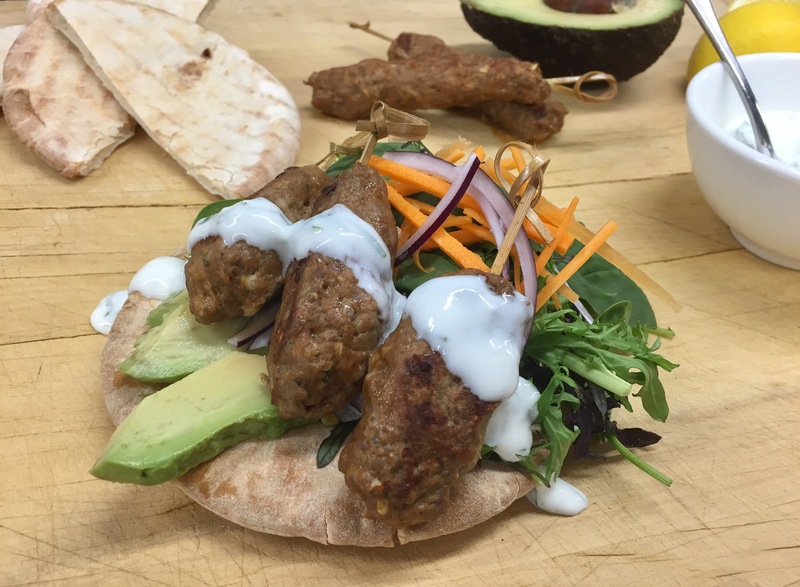 Serve the koftas with some warmed flat bread, a fresh seasonal salad along with the mint yoghurt. This is a good recipe for entertaining and an impressive way to cook venison. The kumara adds a buttery richness to the dish and the earthiness of the mushrooms compliments the flavour of the meat well. 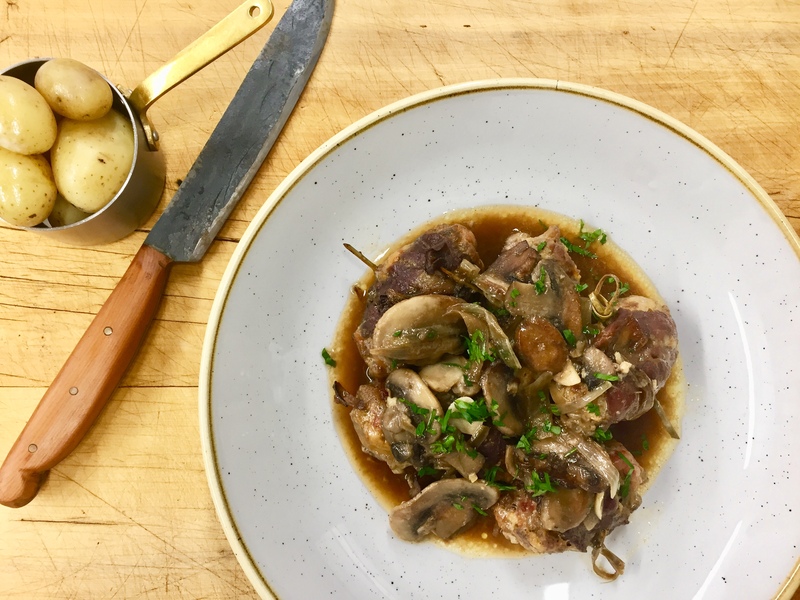 If you wanted to save time and did not want to use the pastry aspect of the dish you could simply grill the venison and add some cream and meat stock to the mushrooms for a simple mushroom sauce. Finely dice the onion, mushrooms and garlic by pulsing them all together in a food processor. Place in a pot along with the butter and thyme and cook out on a low to moderate heat until everything has softened and the liquid has evaporated, about 15mins. Add the vinegar and cook for another 2mins. Season to taste with salt and pepper then set aside to cool. Peel the kumara and cut into even sized pieces. Starting in cold, salted water boil the kumara until nice and soft. Drain in a colander then return to the pot and cook over a low heat for 1 to 2 minutes to remove any excess water. Mash the kumara until nice and smooth. Melt the butter along with a little milk or cream and fold through the kumara mix. If the mash is too stiff add some cream or milk to thin it down and then season to taste with salt and white pepper. 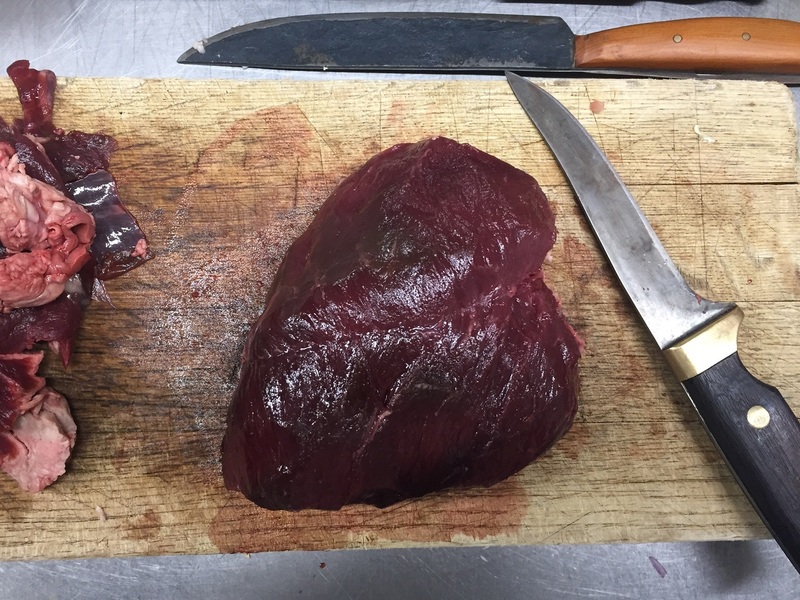 Trim the venison back strap of any silver skin by inserting a sharp pointed knife (such as a boning knife) under one end of the silver skin then with the blade angled upward remove the silver skin off in strips cutting off as little meat as possible. Pat the meat dry with a kitchen towel if required and season with salt and pepper. In a very hot pan with a little oil, sear the back strap until nicely browned on each side but not at all cooked. Set aside. 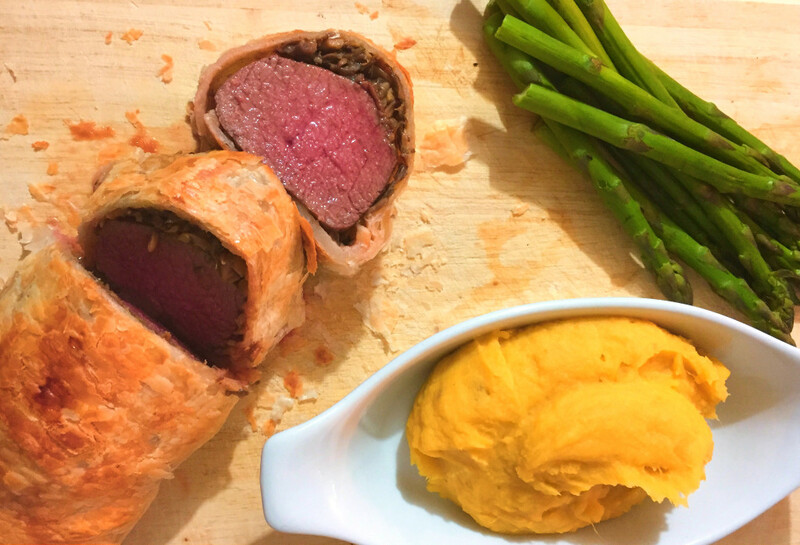 Place the venison on a pastry sheet (you may need to cut your venison in half to fit depending on the size of your pastry sheets). Spoon some of the cold mushroom mix on top of the venison so the entire top of the meat is covered and then with one edge of the pastry brushed with milk so that it sticks, roll the venison and the mushroom together in the pastry and pinch the edges. Brush the pastry with milk. Bake the venison Wellington on an oven tray lined with grease proof paper in a 200C oven for 10-15mins for rare to medium rare depending on the thickness of your back strap. Cooking beyond medium rare will make your venison dry. Once cooked remove from the oven and poke a few small holes in the base of the pastry to allow any resting juices to escape and rest on an oven rack for 10 minutes before carving. Serve with some hot kumara mash and a green salad or seasonal veg along with Branston pickle if desired. This recipe and is a home version of fast food using wild game. It’s one of my favourite ways to eat rabbit as it locks in the moisture and flavour so make sure you don’t skip the brining process as this is critical to ensuring a moist result. If you don’t have all the ingredients to make the brine you can use just salt and water and that is better than nothing. 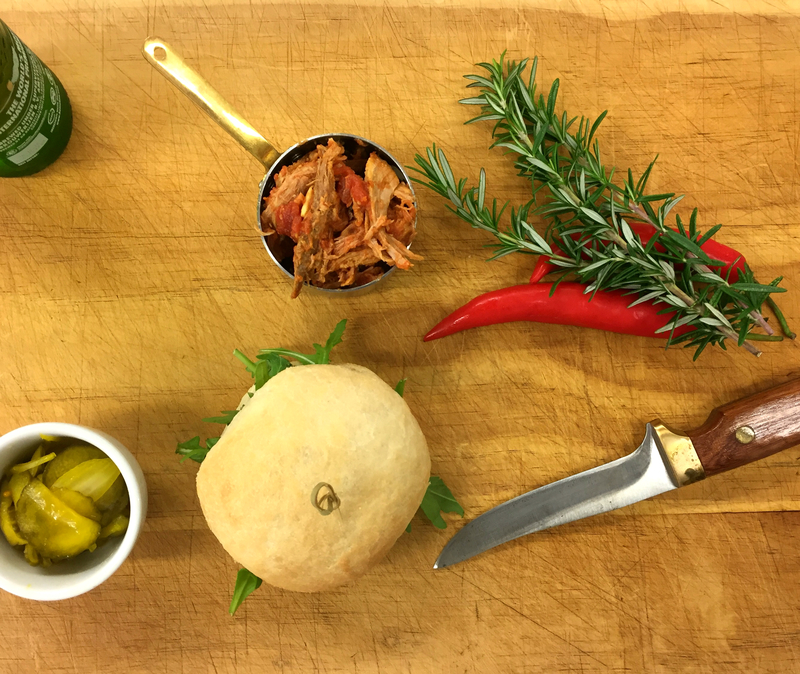 The smoked chilli mayo recipe uses smoke essence which is available from specialty shops or you can replace the chilli powder and tabasco with canned Chipotle chillies which will give the mayo a lightly smoky flavour. Mix everything apart from the rabbit together and stir well to dissolve the salt. Take your skinned and gutted rabbit and using a sharp pointed knife remove any membrane and silver skin from the outside of the meat as this will go tough once cooked. Halve the now trimmed rabbit and cut each half through the bone into 6 pieces depending on how big you’d like them (I like to get 12 pieces out of every rabbit). Submerge the rabbit in the brine for about 12 hours or overnight. Combine all ingredients except the oil and smoke essence in a food processor or blender. Slowly add the oil with the food processor running to emulsify the oil and create the creamy mayo. Add smoke essence to taste and more tabasco/chilli powder if more heat is desired. Add warm water at the end for consistency if the mayo is too thick. Combine in a large bowl all the ingredients except the milk and stir to mix all the spices evenly through the flour mix. Remove the rabbit from the brine and pat dry with a kitchen towel. Toss in the milk, shake off the excess and transfer to the flour mix. Toss the rabbit in the bowl of flour and leave for up to 2 hours making sure to give it a toss every now and again. This is to build up a good thick flour coating on the outside of the rabbit. Fry in vegetable oil or lard at 160C for about 10mins (depending on the size of your rabbit pieces) or until golden brown and just cooked through. If you coating starts to get too dark before the middle of your rabbit is fully cooked you can remove the rabbit from the oil and finish it in an oven set to 150C for a few minutes until cooked through. This recipe calls for pork shoulder which is a tougher secondary cut of meat and benefits from a slow, wet cooking method. You can get canned chipotle chilies from the supermarket and can serve the burger with a nice fresh coleslaw. Wild pork is great here, however any pork could be used but stick to a tough cut such as shoulder or belly. Blend all the ingredients together in a blender or food processor and rub all over the pork. Place the pork along with any left-over marinade in your slow cooker and cook for about 8 hours or place in a roasting tray covered with tin foil and bake at 150 for 4-5hrs until tender and falling off the bone. If there is any liquid left then place in a pot and simmer until it thickens. Once cool enough to touch shred the meat and mix with any remaining cooked marinade and reduced cooking liquid. Slice the cucumber and onion and toss with the salt in a bowl. Cover the cucumber salt mix with cold water and leave for an hour. Drain the salt water in a colander. Combine the remaining ingredients in pot and bring to boil. Pour the hot vinegar mix over the cucumber and onions then leave to cool. Store in an airtight container in the fridge for up to 1 month.